Once in the White House, Andrew Jackson stood for the rights of common citizens, founded the Democratic Party, expanded the powers of the presidency, paid off the national debt, and postponed civil war by prevailing against the advocates of states' rights. 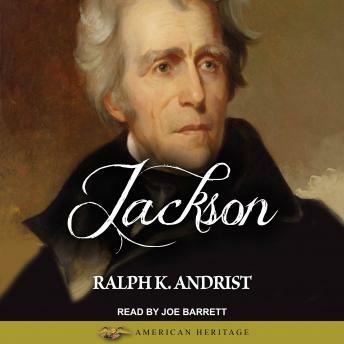 By today's standards, however, Jackson was hardly politically correct: he also owned many slaves on his Tennessee plantation and sponsored the Indian Removal Act, which triggered the brutal forced march of tens of thousands of Native Americans to Oklahoma. Here is his story.